Total Tech Support Powered by Geek Squad is available at Best Buy, and you need it in your life. Really, you do. As an avid tech guy and long-time Best Buy shopper, I’ve come to recognize the value of protecting my investment. Whether it’s a washer/dryer combo or a new 4K television, I like to make sure I’m covered should any unforeseen circumstances arise. That’s why I’m a big fan of Total Tech Support from Best Buy. It helps me keep all my tech and appliances running smoothly and helps me iron out any wrinkles that might pop up. What’s better than curling up on the couch to watch your favorite Christmas movie with the family? It’s curling up with the family, while watching that movie on a 55″ big screen smart TV from VIZIO! Not to mention, Game Day is just around the corner and I’m sure you’re already making plans to entertain. This year thanks to VIZIO, no one will miss that replay! Everyone will be asking if they can come back and do it all over again next year. Starlink Battle for Atlas is the new, open-world space saga for the Nintendo Switch. What is an open-world space saga? Basically, it means that using the special controller and modular design of the ships, you can go anywhere and do anything. Modular design? What’s that? We’ll get into that shortly. If I were to give this a blanket statement, I would call this Starfox on Steroids, and that’s a very good thing. A very good thing, indeed. I will take all of the help I can get around the holidays when it comes to entertaining. I usually have all of my cooking and baking resources in use at the same time. We have a family inside joke every Thanksgiving. The broccoli casserole caught on fire 3 years in a row while trying to reheat it. The first time it was my house, then my sister-in-law’s, and lastly at my aunt’s. What are the chances?! I do believe we left it off the holiday menu on purpose last year. Life just got a lot sweeter with the Polk Command Sound Bar featuring Amazon Alexa built-in. Yes, built-in! No more searching for that lost remote. 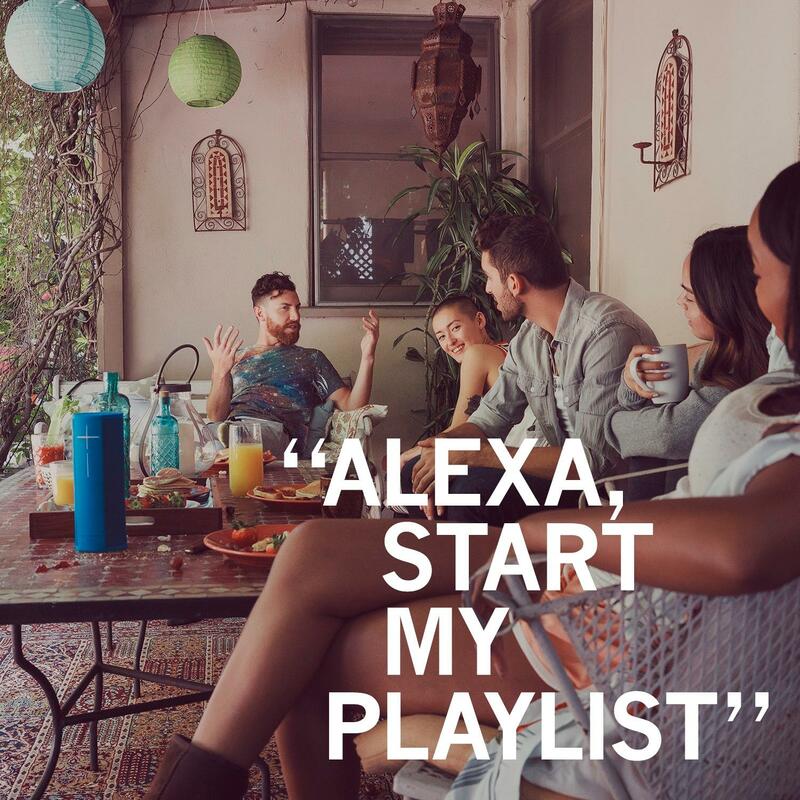 (which was the story of my life) The modern convenience of Amazon Alexa allows your voice commands to run the show. Besides Amazon Alexa convenience, Polk Command Sound Bar brings theater quality sound to your living room. Its performance-tuned driver array and wireless subwoofer create an immersive entertainment experience. Are you usually the host of backyard parties or major events? One of the most crucial roles of a host no matter what the venue, is to make sure everyone’s favorite music is being played and more importantly, that everyone can hear it! Ultimate Ears MegaBlast and Blast portable speakers have a modern, sleek design with stunning clarity and deep, heart-pounding bass, that brings music to life. Are you an intermediate photographer or perhaps a beginner who just bought a camera? 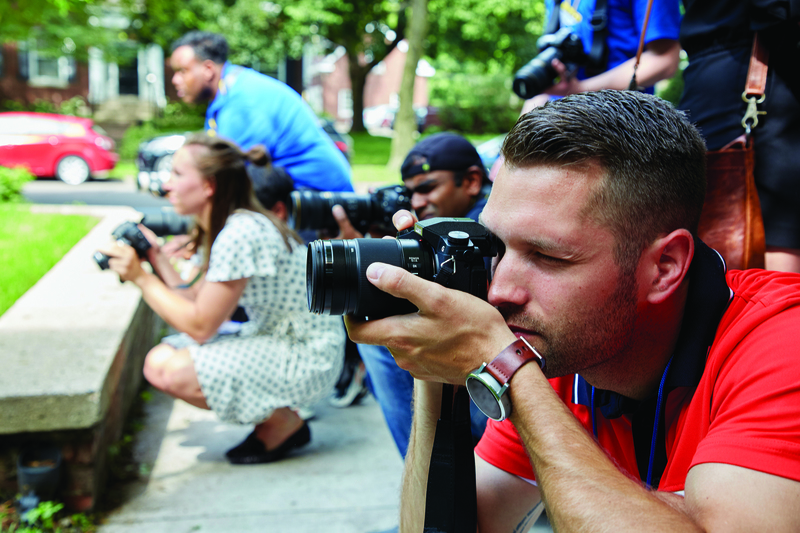 Either way, Best Buy has a hands-on Photography Workshop tour just for you!